I read a fair few cookery books. Going into town can be little tricky sometimes, as I nearly always pick up a cookery book, to add to my ever growing mountain (usual suspects include James Martin, Michael Caines and Tom Kerridge). When I went out for dinner a few days ago at Cosmo in Derby (a review of that coming soon), I drew awkward glances from the table as I pulled out a cookery book to get to my make-up bag, that was buried deep in my Mary Poppins-esque hand-bag. I don’t usually carry around cook-books, but I guess that’s one of the trials and tribulations of being a foodie, of being a teeny tiny bit obsessed with food that you just have to buy that book, regardless of how inopportune a moment it may be. 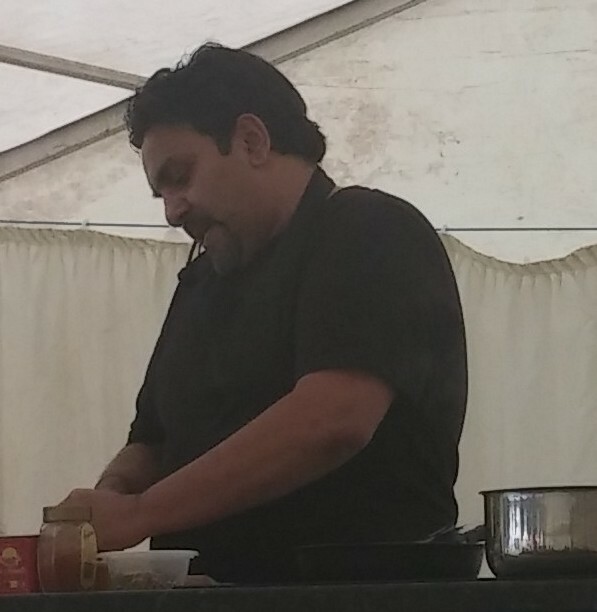 One person who should have a cookbook, but who doesn’t is chef Arfan Razak (known simply as Raz to chums and Twitterati). 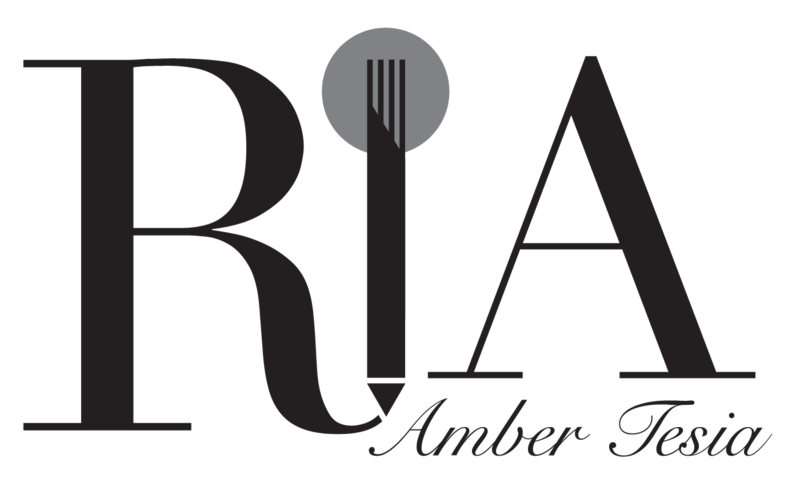 He is chef extraordinaire at the Curry Lounge in Nottingham where he can be found creating magical dishes in the kitchen. I had the pleasure of meeting Raz at the Nottingham Food & Drink Festival (check out my original blog for that gorgeous summery event here). Raz cooked some moreish, delicious food which I’m still thinking about three months on. His chicken curry was scrumptious in its simplistic glory whilst his kheer (rice pudding) was to die for. I had to get the recipe from him, because each mouthful was heaven – creamy with a hint of almond on the swallow and beautifully heart-warming too. In short, this would be the perfect dish to end any meal. This recipe is from Raz’s family, having been handed down from generation to generation. These are the kinds of recipes I totally adore, because they have stood the test of time. Besides, what’s better than food just like your mom used to make? Without further ado, here it is. You’re welcome. 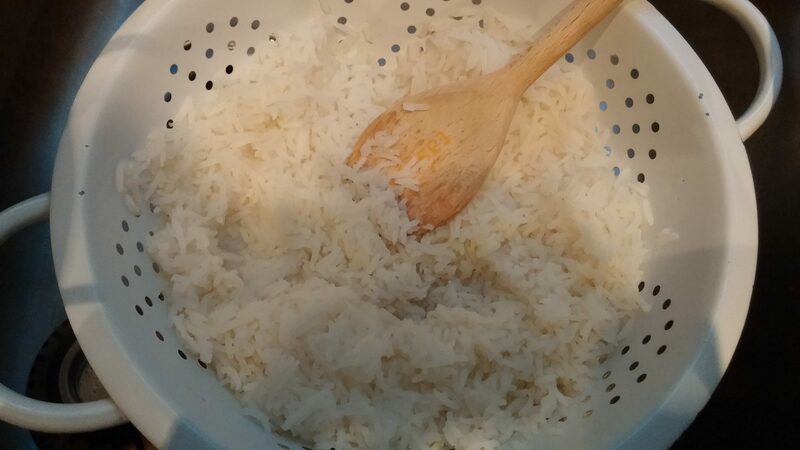 Place cooked white rice in a non-stick pan. 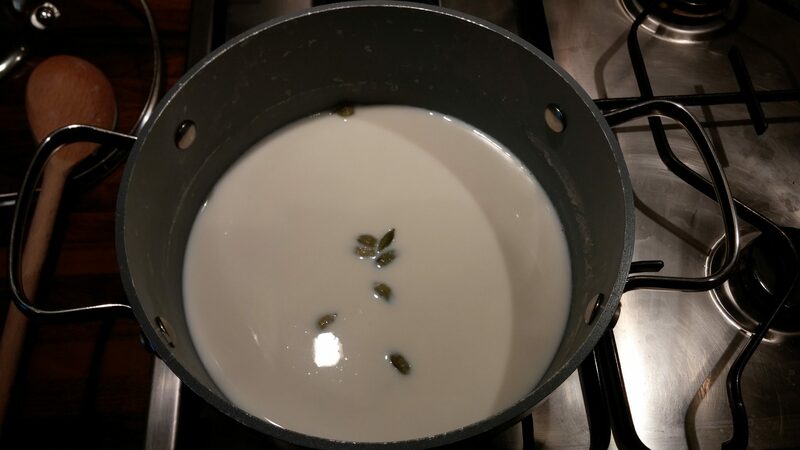 Pour in 1 pint of milk, green cardamoms and star anise. Bring milk to boil and slowly simmer until 75% of milk has evaporated. Stir frequently and add another pint. 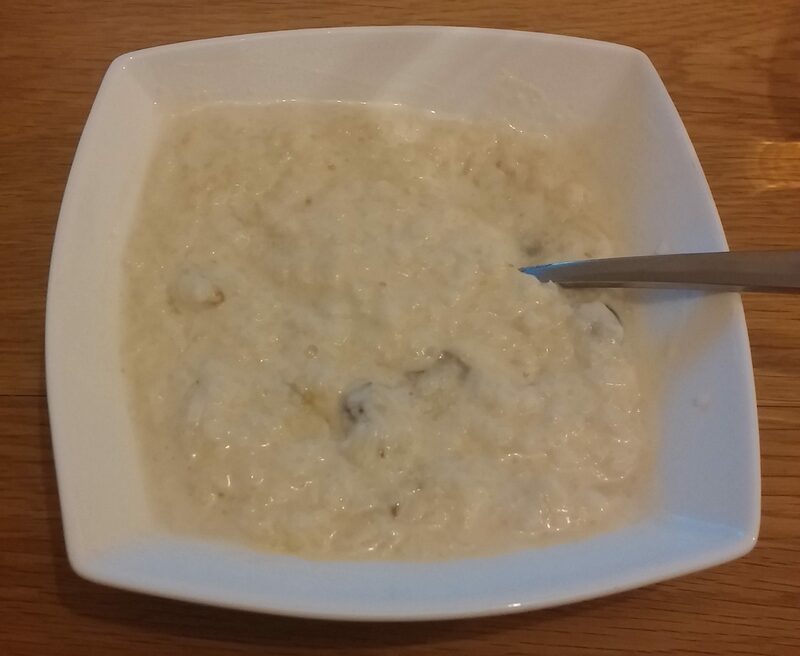 Simmer until the mixture is of runny porridge consistency. Remove star anise pods, add almond powder, sultanas (or Goldenberries, or indeed any berries you like) and stir for 2 minutes. Add sugar and stir well until sugar has melted, being careful not to let it burn and splatter. Be careful, as the syrupy mixture will be very hot. 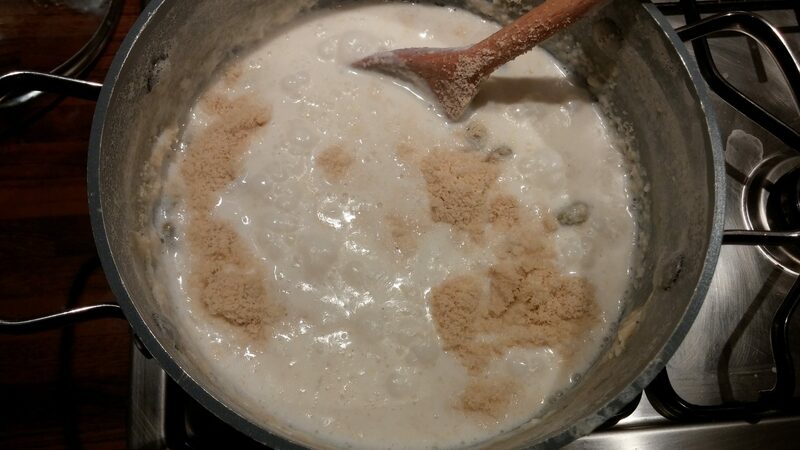 Add single cream, bring to boil and take off heat. This dish is best served hot, and is gorgeous drizzled with honey or served with a teaspoon of apricot jam crowning the gorgeous pudding. Do let me know how you get on with this recipe. Do you have any family recipes to share? I’d love to know!